All health & wellness actions add up to disease prevention. Schedule Your Complimentary call here! Research says it takes 3 months to develop lasting change in habits. The Live Better Now Package allows you to delve into your health & wholeness plan deeply, with continuous follow up & focus over a longer period of time, enhancing personal discovery & action. A shorter time commitment & perfect if you are ready to make change NOW. The Feel Better Now Package is designed to have you moving towards your health & wholeness goals quickly. 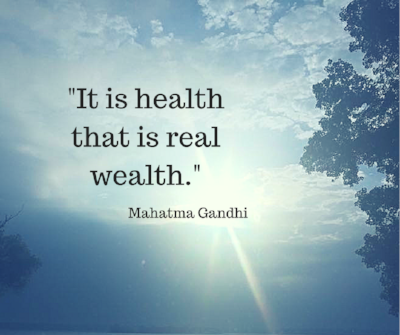 One 60 minute private coaching session (in-person, video, or telephone) focused on discovering your top health & wholeness priority & to begin developing your disease prevention action plan. One session inspires you to begin the discovery and planning to enhance your health & wholeness. Since it takes time to evolve, we highly recommend committing to a Feel Better Now or Live Better Now package. The Private Elimination Food Plan is a 1:1 program designed to help you discover food sensitivities or intolerance & gain in-depth self-awareness about how food affects you. This is a perfect fit for busy couples or families who cannot commit to the set timing of the Group Elimination Food Plan, or for those seeking 1:1 attention. We offer this in person, or online, & both are highly effective at discovering which food is BEST for your health. The Group Elimination Food Plan is a fun way to gain in-depth knowledge about how food affects you & to help you discover food sensitivities or intolerance. Learning is enhanced with the support, motivation & guidance of the group, alongside your Nurse Coach. If you learn best in groups, this is for you! We offer this online! Discover which food is best for your health & wholeness and learn tools to use for a lifetime of feeling well! Are you tired of going to the grocery store only to feel overwhelmed by all the choices that 'seem' to be good for you? Wouldn't it be awesome if you could just follow someone around & they showed you what to look for? The Feel Better Now Grocery Store Shopping Trip does that & more! An average trip takes about an hour. Discover how to read labels so they make sense! We understand the financial, social & environmental challenges humans face. While we suggest a fee for services, we are willing to tailor fees & services to suit your needs, because everyone should feel better & live better!